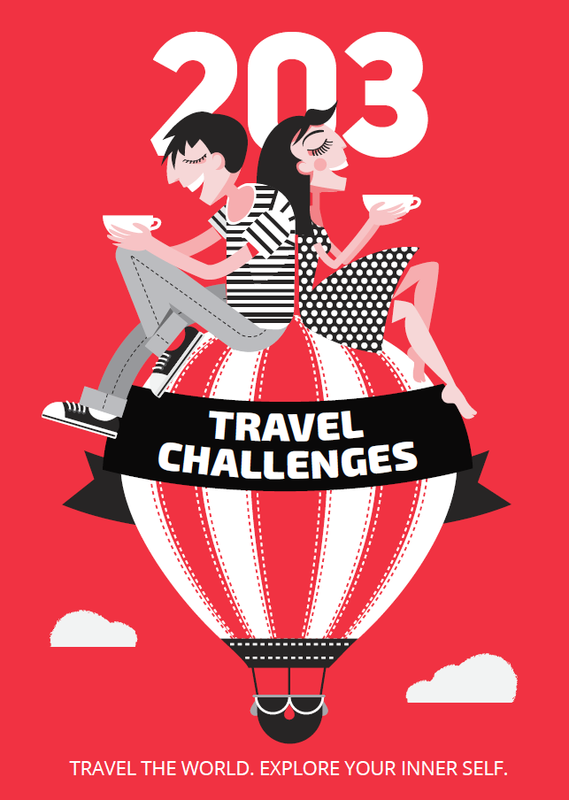 We challenge you: Make food your number one reason to travel and devour as many local dishes as you can! Food plays an essential role in my life. I’ve always appreciated local produce and high-quality ingredients that can be combined to create authentic soul food. If you add delicious wine, strong coffee and good company, your experience will turn into a feast for your senses. Ready to test your taste buds? This exquisite bucket list will give you food for thought. Once you’ve set foot in Hawaii, you’ll find yourself surrounded by fruit you never imagined existed and can’t even pronounce – rambutan, egg fruit, pitaya (dragon fruit), poha berry, cherimoya, lilikoi, longan, mangosteen… the list goes on and on. I recommend trying as many as of these exotic fruits as you can, if only for the sake of it. 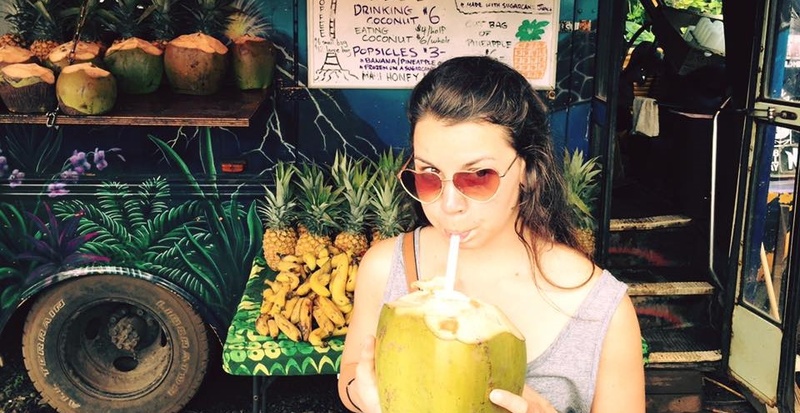 Coconut water is the to-go drink in Hawaii – healthy, rich and refreshing. For a sweet and healthy fruit snack, make sure you try the island’s locally grown lychees, mangoes, guavas, papayas or pineapples. If you had asked me before my trip “Why Japan?” I would’ve said “For the food!” I love sushi, and where else can you enjoy this iconic dish in its finest form? The best sushi can definitely be found around the famous Tsukiji fish market in Tokyo, an area full of affordable restaurants. If you want to step up your food game, book yourself in for an exclusive fine-dining experience at Yoshihashi, or aim even higher and head to Narisawa – officially rated the second-best restaurant in Asia. 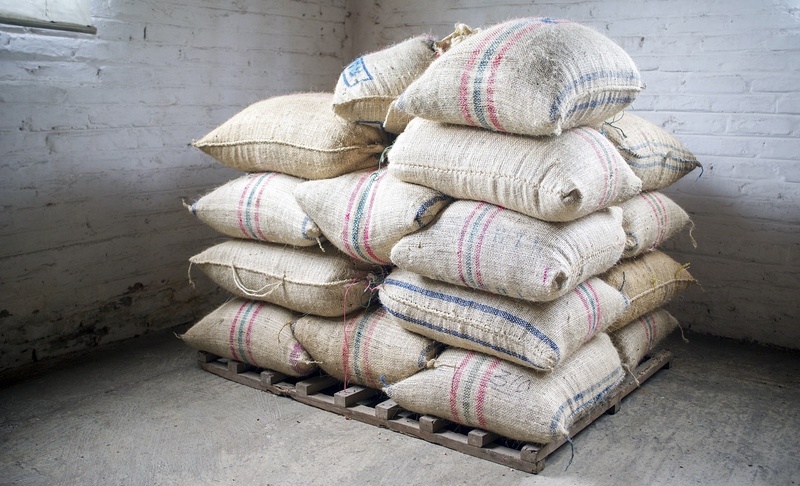 Colombia is one of the few countries in the world that grows only the fine-flavored variety of Arabica coffee beans. Coffee tourism has grown so popular that the country now offers a wide range of tasting tours around the various plantations. Even though there are big coffee chains emerging (Starbucks opened in 2014), Colombia is more focused on developing its coffee culture by opening new specialty coffee shops. If tiramisu isn’t your thing, aim for a scoop – there’s hardly a bad gelato in the whole country! Finish off with a shot of espresso taken right at the bar. Spain – and especially Catalonia – has one of the highest concentrations of Michelin-starred chefs in Europe. Once in Spain, it’s your duty to eat like a local and indulge in some tapas! There are a number of decent tapas bars in any big city. Valencia claims to have the best paella, while jamon and churros are the most reliable sweet treats throughout the whole country. 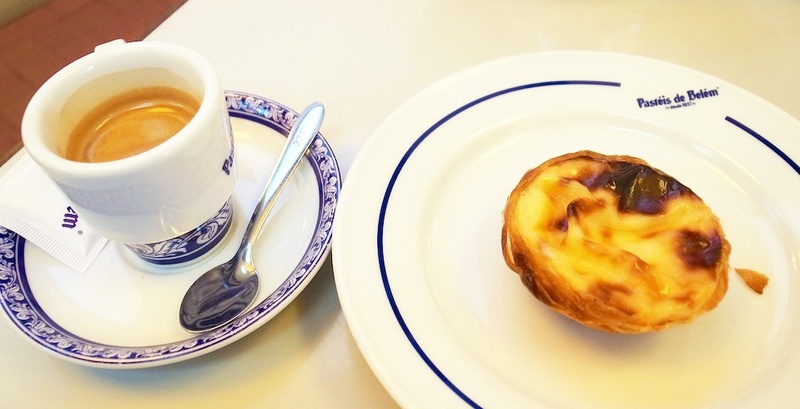 Pastel de nata – also known as Pastel de Belem – is one of the main reasons to visit Portugal. This typical custard tart can be found anywhere throughout the country, but its historical roots lead back to 1837 in Belem – one of the historical districts of Lisbon. This delicious dessert simply consists of eggs, sugar, pastry dough, cream filling and cinnamon. You can taste the tradition in Pasteis de Belem bakery, which still offers the unique Portuguese sweet made using traditional methods. Coffee and wine complement the dish nicely. I’ve already mentioned three Mediterranean countries that offer an abundance of fresh, delicious seafood: Italy, Spain and Portugal. But there are more! Greece, Cyprus, Malta, Croatia and Turkey also make the list. Take a trip to one of these coastal countries to indulge in calamari, squid, mussels, shrimp, clams, scallops, octopus, eel, oysters and all varieties of freshly caught fish. Dates are not just a dried fruit in the Middle East; they’re a ritual. I discovered their delicious richness during a long layover in Doha’s international airport. I was wandering around the shops looking for something to satisfy my sweet tooth when my attention was drawn to a stand offering a variety of dates. There were plain dates, dates filled with roasted nuts – walnuts, almonds, cashews – and dates covered in premium Belgian chocolate. Each bite was a taste of gourmand paradise. It was only later that I discovered the true significance of dates; along with a cup of bitter black coffee, these soft fruits are used as a welcome dish and a sign of hospitality. I was first introduced to dim sum in the narrow streets of Chinatown, San Francisco – the largest Chinatown outside of Asia and the oldest in North America. I was starving after a long day spent running up and down the hills of San Francisco when a sudden encounter with a local brought me to Chinatown for a finger-licking snack. As I devoured the savory snack, I asked myself: what are these dim sum made of? Well, they are small steamed dumplings made with a range of different fillings – from shrimp, beef, and pork to leek, cabbage, daikon and even sweet rice. Sachertorte has been around since 1832, and it’s probably one of the most famous cakes in the whole world. Despite this, the original recipe remains a well-kept secret in the Sacher Café in Vienna. In order to indulge in a heavenly piece of chocolate-y Sachertorte, you’ll have to wait in line between 15 and 45 minutes depending on the season. However, the cafe’s staff do a pretty good job of getting people in and out as quickly as possible, allowing the masses to enjoy the sweet treat. For maximum deliciousness, pair the cake with a cup of traditional Viennese coffee: a mélange or a franziskaner. Does this list seem too challenging for you? You can also travel for food without even leaving your own city. How? Just go to that Indian restaurant you’ve always wanted to try, or look for a cafe selling a cultural cuisine you’ve never tasted before and give it a shot. We challenge you to experiment – it could be Ethiopian or Mexican, Thai or Turkish, Nepali or Vietnamese. Step out of your comfort zone and you’ll find a world of tempting food just waiting to be devoured. Got a headache? Pack your bags!